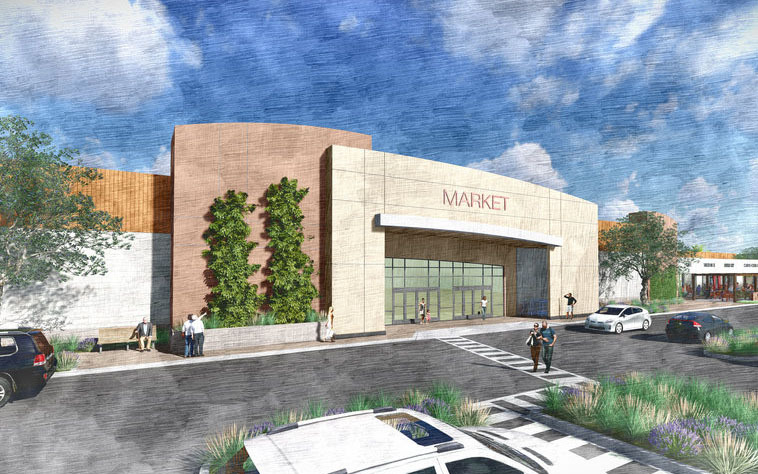 Village Shopping Center consists of a major renovation to an existing neighborhood shopping center located in the cities of Stanton and Garden Grove. The scope of work includes a significant amount and site work including the demolition of 6 stand-alone wood-framed buildings and a new parking lot; including decorative hardscapes, new landscaping, and off-site improvements. In addition, new improvements to be constructed include the construction of 2 new ground-up wood-framed buildings, structural retrofit of existing 20,000 SF & 30,000 SF wood framed buildings, improvements to the exterior façade, new in-line multi-tenant buildings as well as multiple out-parcel buildings, totaling 77,502 SF of improvements. The project presented a unique challenge as that it straddles two cities, therein requiring 2 city permits, 2 City inspections. The Dempsey team worked closely owner and design team to facilitate and coordinate all submittals and processing.